The EtalianFood Gift Card is the best way to give them exactly what they want. Delivery is only via email. This Gift Card gives you the option to choose any product in our online store. By buying this card will receive a code to the value of 30 Euro, which will be added at checkout in the coupon box. 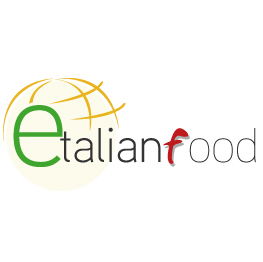 EtalianFood Gift Card never expire. Not redeemable for cash for cash, Purchase, acceptance or use of the card constitutes acceptance of the Terms and Conditions. Delivery of digital gift cards may be delayed by up to 24 hours following your order: we need the name, phone number and email address of the recipient.